Welcome to Primrosehill Cross Country Course. Primrosehill provides a high quality equestrian cross-country course on traditional permanent pastures; based at the heart of rural Buckinghamshire. 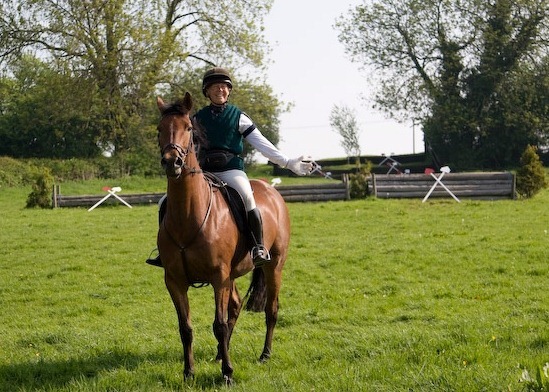 Run with a welcoming attitude by Mr & Mrs Strangman, Primrosehill offers a wide variety of obstacles for horses & their riders to enjoy. The challenges include a substantial water complex and vary in level from Minimus to Open Hunter Trialling. The course is popular with 13 local Pony Clubs for events ranging from Cross Country Schooling Rallies to One Day Event competitions. The course is available to hire by individuals through to large groups. Birthday parties are a popular example of alternative occasions, with ponies & children both enjoying the sporting day out. We hope that you investigate this website – you can find schedules, entry forms, booking details & more – then come and visit us for real.